In a slightly bizarre experiment, Researchers have managed to establish communication between two rats, one in North Carolina, the other in Natal, Brazil. The neurological signals were records by one rodent, in Duke University, Durham, NC, and then sent over the internet to the other. 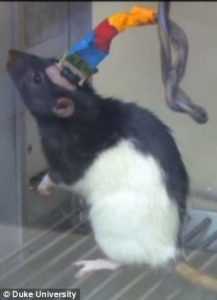 The receiving rat’s behaviour responded to the signals from the first rat. Eventually numbers of brains could be linked, which may lead to the rats increasing their problem-solving by drawing on other rats’ experiences. 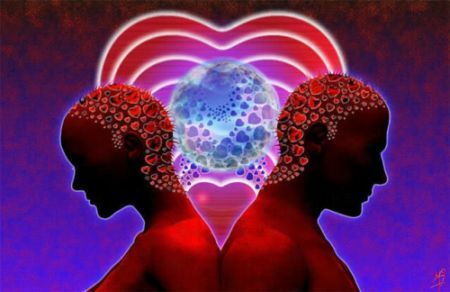 This mind-meld might alarm some people into thinking we are opening ways of rats across the globe combining their thoughts and planning a take-over of the human race. 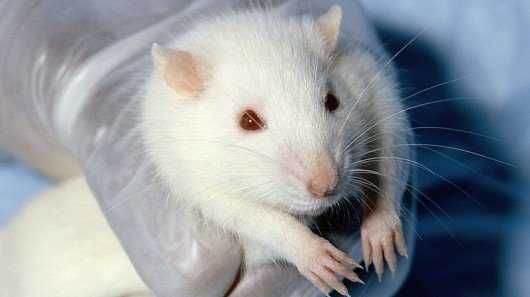 However, rats can’t exist without humans, and in any case the thoughts that are being transmitted are very basic ones. Time to watch the film Willard and sing the Michael Jackson song “Ben” again? 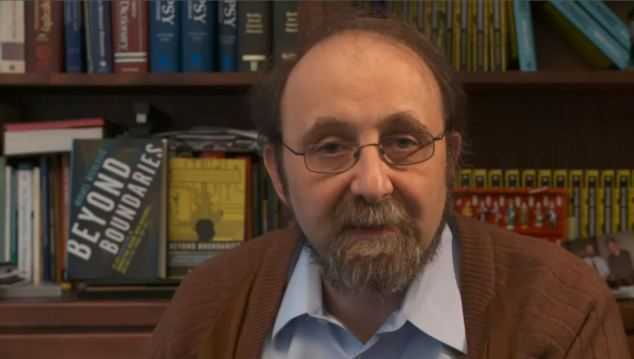 The study was led by Duke University Medical Center neurobiologist Miguel Nicolelis (pictured below) and was published last week published in Scientific Reports.